All of us will at some time have a crisis or what the Bible calls an evil day. This could be a sudden illness, auto accident or complete loss of direction for our life. When this happens how we get back on course, how do we protect our family, home and finances? It is by the day to day direction of the Lord. 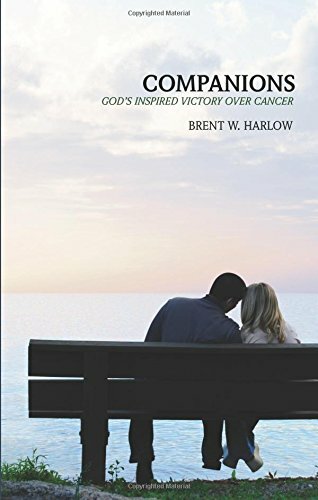 This book will help you see the failures then success of one mans battle to save his wifes life. You will hear Gods voice speaking to you as you read. And then acquire the capability to hear His voice for yourself.